Power Editor is the next generation boost controller that enables the boost pressure increase of the vehicles equipped with the electric or negative pressure control type actuators. Installing this Power Editor between the boost pressure control sensor and “ECU”can activate the boost increase function of this product. ※Easy Writer is NOT included in the product. Download Easy Writer from HKS website. The USB connector is included to connect this product with a PC. To increase the boost pressure of a stock vehicle. To check the unit status by LED. 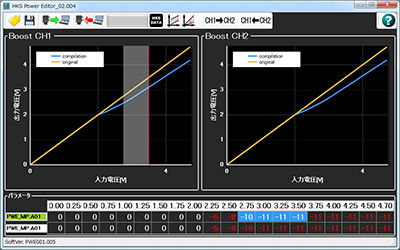 To edit the data to user’s original data to increase the boost pressure. 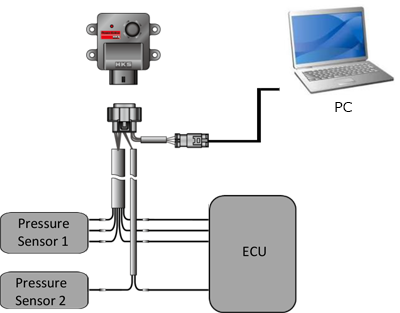 With the setting data using Easy Writer, installing this Power Editor between the boost pressure control sensor and “ECU” can activate the boost increase function of this product. Connecting Power Editor to a PC using the provided USB harness can change the data to the one edited by Easy Writer for Power Editor to increase the boost pressure. Setting by Easy Writer is required after installing this product. 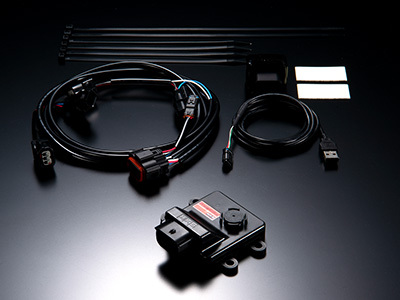 This product is applicable to the vehicle equipped with the boost pressure control sensor. 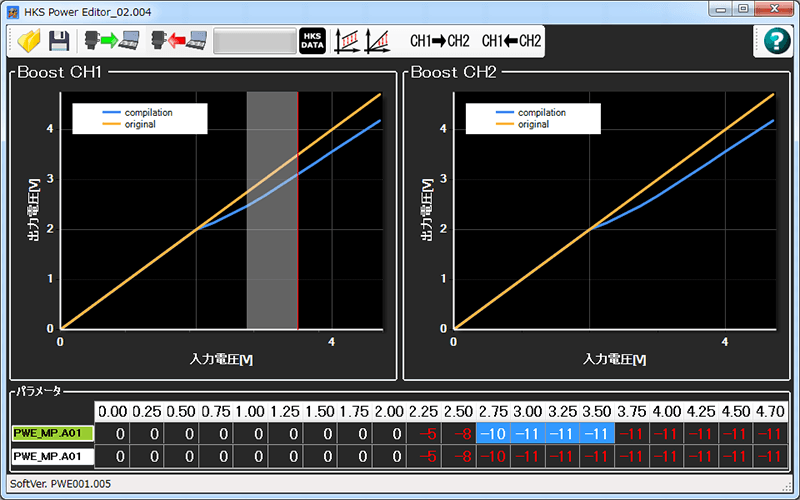 Excessive boost increase may cause serious damage to the engine and/or turbine. The vehicle specific date is preprogrammed for easy engine power and torque increase. The vehicle specific coupler is included to allow simple installation.